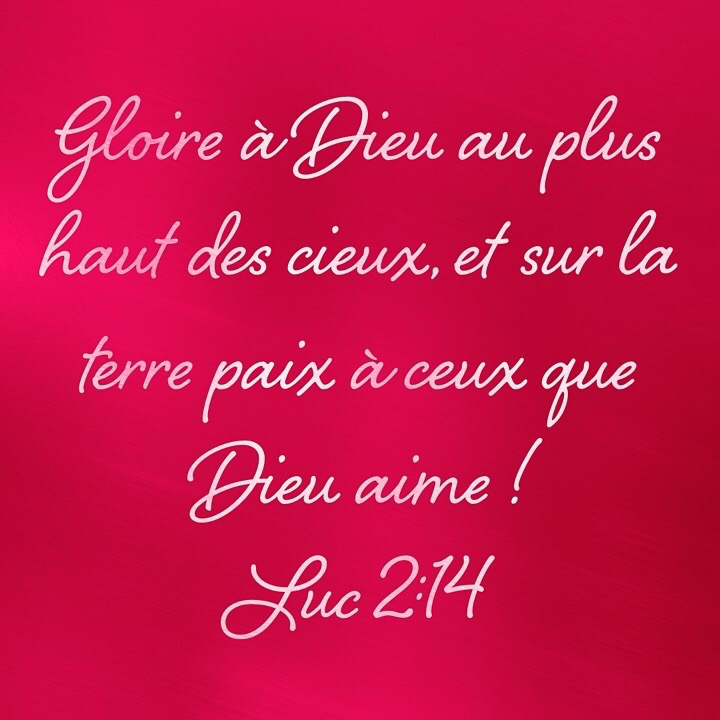 This entry was posted in Luc and tagged cieux, Dieu, gloire, nouvelle, terre. Bookmark the permalink. ← Jésus en toi ?